The 2018-2019 regular season is now a thing of the past and the eight teams which will compete for a spot at the Final Four are now known. With the help of 5 specific criteria, Eurohoops presents the outlook on the race for the MVP award. As makes sense, the players who are nominated come exclusively from the teams that have qualified for the playoffs, where everything will be decided for the winner of the award. Let’s take another look at the rankings in the fifth MVP Ladder of the season. Player’s performance: The individual performance in combination with the demands that existed before the start of the season greatly affects the decision as to who is the MVP. Certain players exceeded initial expectations and others confirmed they belong in the elite of European basketball. Team’s course: Basketball is a team sport and if someone cannot convert their individual performances into wins for their team, then they automatically lose points in the race for the MVP. Player’s role: How would each team perform if we automatically removed the MVP candidate from the squad? There are players who are the alpha and omega of their squad, with their key presence providing an advantage on the MVP Ladder. Consistency: The performance of certain star players varies in big games. Some play consistently at… full throttle, without fluctuations. There are also players who specialize in making their teammates better in every game, even if they themselves don’t put up good numbers. As the season progresses, however, their value peaks. 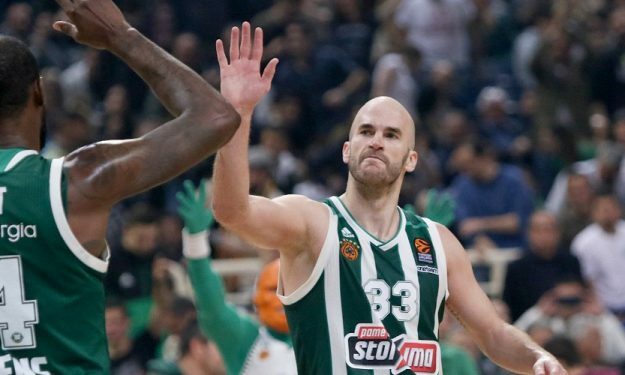 Leadership: The biggest names in the EuroLeague have to step up when their team needs them. Their contribution in those moments – both in defense as well as in offense – can be as important as their overall numbers. This element, along with other leadership characteristics, adds points and is seriously taken into account when drafting the MVP Ladder. 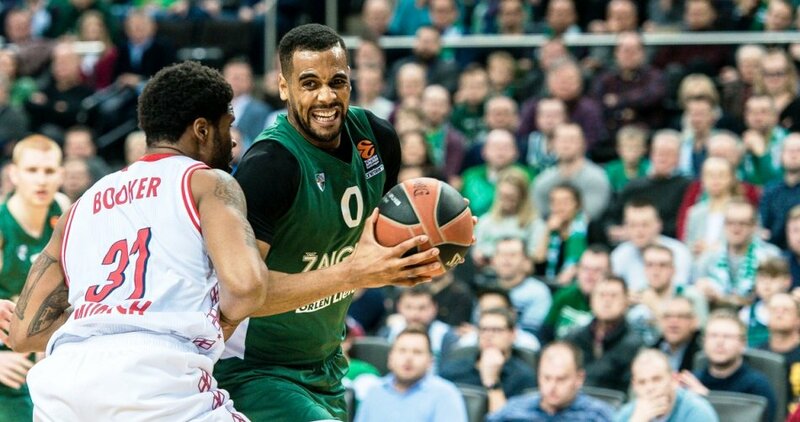 Once again, the finale of the regular season is straight out of a dream for Zalgiris Kaunas. Outdoing themselves with six wins in a row – including great road wins in Tel Aviv, Piraeus and Madrid – led to an epic qualification for the EuroLeague Playoffs. None of this, however, would have been possible without the presence of Brandon Davies. The American closed out the regular season with an average of 14.4 points, 5.7 rebounds, 2.1 assists, 1 steal and a PIR of 17.5. In fact, he completely dominated in the Round 30 contest against Real Madrid with 27 points and several crucial plays that hit the mark in the end. Special mention deserves to be made of his 30 appearances so far, which means that Davies was always there for Coach Sarunas Jasikevicius’s squad and was a reference point for the proper functioning of the team.